The Waikiki Shell, Kapiolani Park Bandstand, a future transit station or even a little park in the heart of Waikiki could bear the name of the late Don Ho. Days before a planned memorial in Waikiki, the City Council debated yesterday what the city could do as a fitting tribute to Hawaii's best-known entertainer. "Isn't it nice to announce that because he was such a great man that we want to take the time to find the right place, the perfect place to be named after Don Ho?" Councilwoman Ann Kobayashi said. 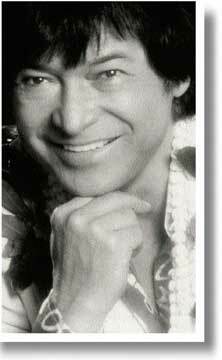 Ho died April 14 of heart failure at age 76 after a 50-year career that brought worldwide attention to Hawaii through his songs and entertainment. Mayor Mufi Hannemann's administration asked the Council to rename Beach Walk Triangle Park, a small park at Kalakaua Avenue and Beach Walk, the Don Ho Memorial Park. 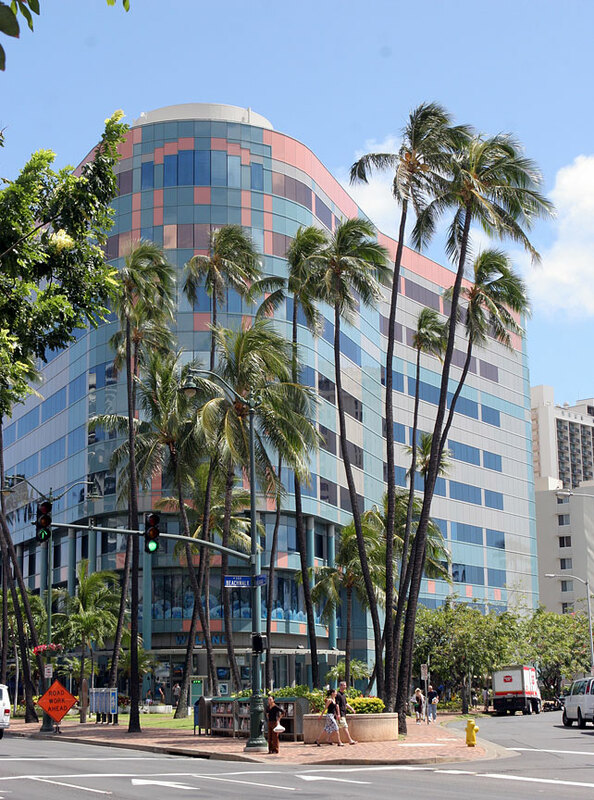 Michael Pili Pang, executive director of the Mayor's Office of Culture and the Arts, told the Council the park is an appropriate site to honor Ho because he performed at Waikiki showrooms within walking distance. "He should be remembered. The idea of putting this in a park in Waikiki in this small area is to say ... that when people from around the world come to visit, he would always be there," Pang said after the meeting. "Having something in the heart of Waikiki is what we really wanted." Pang said Ho's family, fellow entertainers and Waikiki businesses all support renaming of the park. Pang said the administration had wanted to announce the park name change during Saturday's memorial, when Ho's family would be present. But some on the Council questioned whether a tiny park would be a significant enough honor and whether more community input might be needed to find an appropriate spot. "There's probably something bigger and better that we can do to honor Mr. Ho," said Councilman Todd Apo, who along with others suggested possibly renaming the Waikiki Shell or Kapiolani Park Bandstand. Both the Shell and bandstand are governed by the Kapiolani Park Trust. The Council held off renaming the park for Ho and will take up the matter again June 6 with an amended resolution that urges the administration to look at all possibilities. Councilman Donovan Dela Cruz, who chairs the committee that oversees parks, said he plans to hold a hearing on the matter before the next Council meeting. 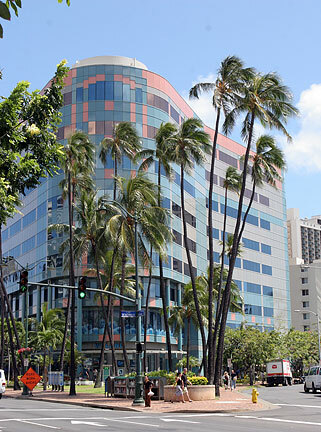 Dela Cruz suggested that a future transit station in Waikiki could be named for Ho. But the first phase of rail transit will not go to Waikiki. Council Chairwoman Barbara Marshall said she was concerned that if the Council did not approve the park renaming, the Council would be criticized in the media. Pang said after the meeting that while he is disappointed that the park was not named in time for Saturday's memorial, the administration will continue to pursue it and possibly other options to honor Ho. Don Ho fans are urged to allow his close friends and family to hold a private ceremony Saturday before public tributes at Queen's Surf Beach, an event spokesman said yesterday. Only invited guests will be participating in a service at an undisclosed Waikiki hotel, before boarding boats to take Ho's ashes to sea at about 5:15 p.m., said John Tilton, with Tihati Productions. There will not be a public memorial ceremony on the beach fronting the Royal Hawaiian Hotel as previously reported, Tilton said. Organizers are asking the general public to stay away from that area of the beach because a high tide and previously scheduled wedding at the Royal Hawaiian will create a crowd control hazard, Tilton said. He emphasized that the flotilla of boats taking Ho's ashes about a quarter-mile offshore will be easily visible from any Waikiki Beach, including Queen's Surf Beach, where a public memorial celebration begins at 7 p.m.
Tilton encouraged people to come early to Queen's Surf Beach, the site of Sunset on the Beach events, which will be the staging for the 7 p.m. memorial. The even will include dozens of entertainers remembering Ho with song and dance. The Royal Hawaiian Band has been added to the lineup starting at 6 p.m., Tilton said. Other performers will include Hoku Ho, Clifford Naeole, the Imakalani Young Band, the Sonny Ching Halau, the Brothers Cazimero, the Society of Seven, Jimmy Borges, Nina Keali'iwahamana, Willie K, Don Ho's young performers, Jackie Bay and Keith Haugen.